I am essentially a printmaker. I have been making prints for over 35 years and I printed almost 1000 wood blocks for Newcastle Central Library, an archive of Thomas Bewick’s (1753-1828) wood engravings. I have mainly concentrated on wood engraving as a medium for the past few years but I am now experimenting with different types of printmaking, predominantly with mono-print and woodcut. 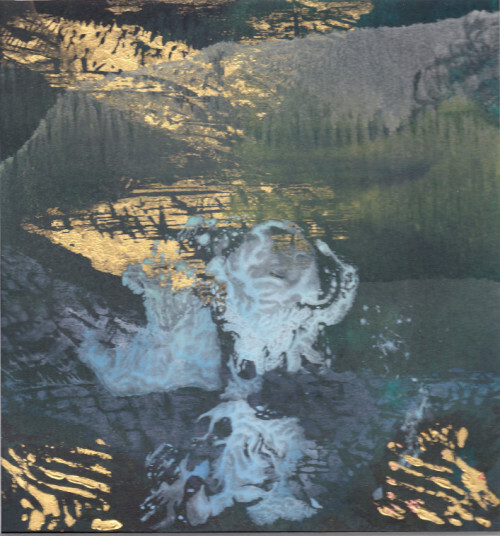 Some of my prints are based on geological forms, and also on the extraction industries, especially gold mining. Subject matter has varied over the years, from gargoyles, to people, to transport, interiors, landscape and city scape. My inspiration right now comes from the land, and my work is a combination of memory, experience and research, into land use and also land abuse. I make my own sketchbooks, and they have a 3D element to them. Making these books helps me concentrate my thoughts. I like to think, and explore, and research into areas I am not familiar with. Science, the environment, and ancient history are all subjects that I go to, for inspiration. 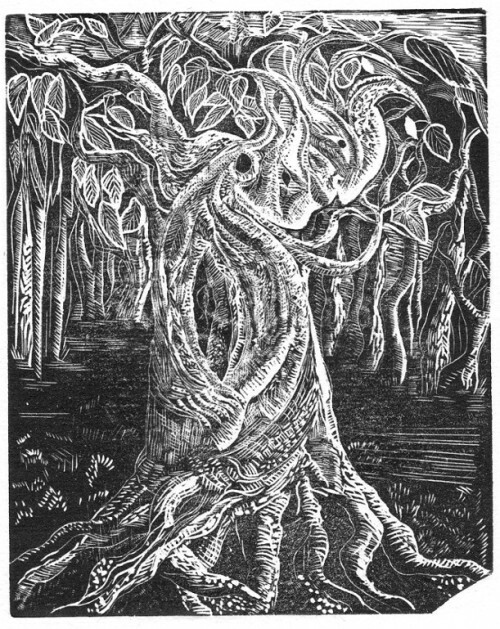 The works here at VAS say 'woodcut' there is no option for medium to describe monoprint/woodcut or for wood engraving. 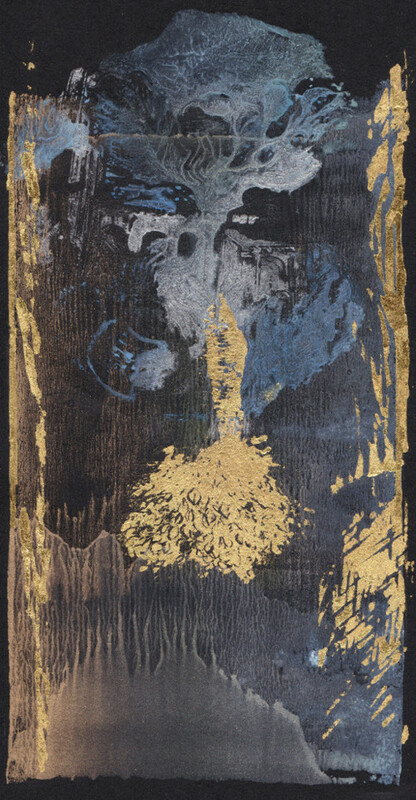 Most of these prints are wood engravings, and some are either monoprint/woodcut/gold leaf, or a mix of print techniques. 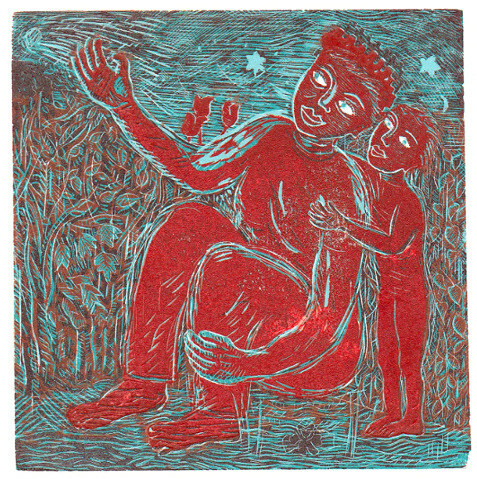 The monoprint/woodcut/woodengravings are generally more recent.